Bulgaria is a dangerous place to be a reporter, said Jennifer Rankin in The Guardian (U.K.). The press freedom advocate Reporters Without Borders says both “corruption and collusion between media, politicians, and oligarchs” are widespread there, and that physical attacks and death threats against journalists by crime groups “are especially common.” If Marinova was killed because of her work, she’s part of a gruesome trend, said Francesco Battistini in Corriere della Sera (Italy). Malta’s most famous investigative journalist, Daphne Caruana Galizia, was blown up last year in a targeted car bombing. 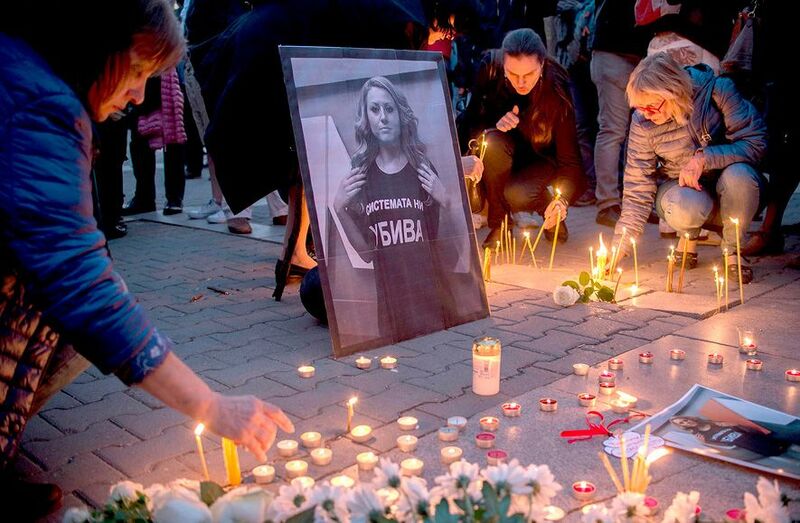 In February, Slovak reporter Jan Kuciak was shot to death in his home, along with his fiancée, while working on a story about the links between the Calabrian mob, the ’Ndrangheta, and local businesses. And now Marinova. Surely it is not “pure chance” that all three had been investigating corruption involving the misuse of EU funds?